I took this image at dusk, a few minutes after sunset as the marine layer mist rolled in to the beach between Venice Beach and the Santa Monica pier. The lifeguard tower is an iconic structure that lines the coastal regions of Southern California. I also offer this print in larger sizes, as a canvas, or as a framed print. 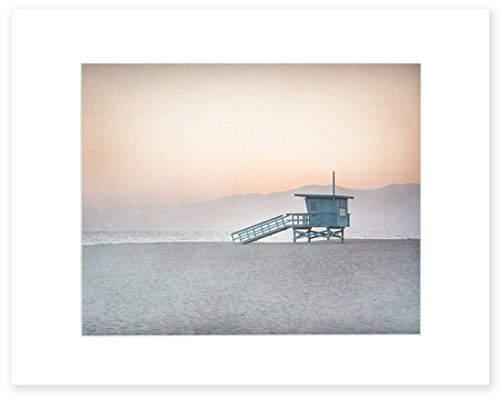 Search Amazon for 'Offley Green Lifeguard Tower' to see all options for this image.